I Can Drive a Car Now, Woohoo! 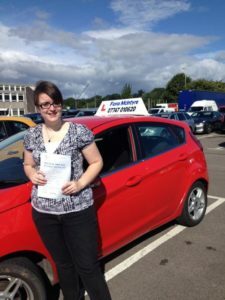 Back on the 1st of August, I took my second go of the practical driving test… and passed! Which kind of stunned me, to be honest. The practical driving test is a super, super strict and after my first test I really wasn’t sure I had it in me to pass. So, I have to apologise for how quiet the blog’s been over the last fortnight. I’ve been indulging in the usual post-test-pass traditions: getting a cute wee car, and driving literally everywhere as I get used to driving for real… which, for the record, is a lot easier and less stressful than driving for the test. Plus, all the random road trips are a ton of fun. And I’m still excited every time I can just go to the shops for my dinner, and buy groceries without having to stress about getting them home on the bus, and get home on a rainy day without looking like a drowned rat. So, yeah. This is definitely going to be one of the highlights of my year, and even now I still feel a bit astonished it’s real. Normal posts will resume soon, now that this hectic, anxiety-inducing, unbelievably expensive, stressful-as-hell (and yet somehow, totally worth it) life milestone is over. What’s Up Wednesday THURSDAY WOOPS is a weekly themed post for readers and writers, so y’all know what I’ve been up to and I find out what you’ve been working on! It was created by created by Jaime and Erin. Redrafting puts me in a craft-book mood, so I’ve been reading 2k to 10k, based on Rachel’s brilliant blog post about how she increased her word count in no time at all. 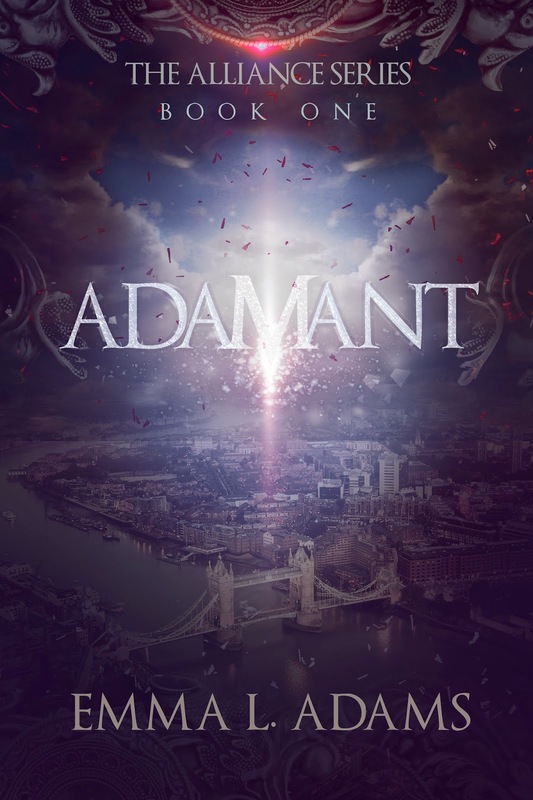 Congratulations are due to writing buddy Emma Adams, whose book ADAMANT is out TODAY! 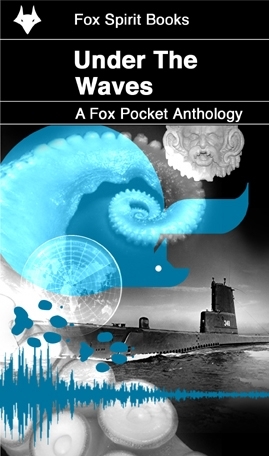 Find out more and purchase it over here. Last week’s notebook catch-up went well, so now I’m ready to dive into revisions — and I’m keeping an eye on Miss Cole’s awesome editing set-up to try and learn from the editing pros. My writing goal for the week→ Revise 50 pages. Writing buddy Victoria has been really enjoying her experience with the writing site WattPad, so I’m being tempted to wade out into those waters. What do you think? Have you ever tried Wattpad? If so, let me know your username and I’ll add you with my shiny new account. Been cycling a lot lately, and despite minor-yet-horrific-looking injuries, I’ve been having a lot of fun on my adventures. 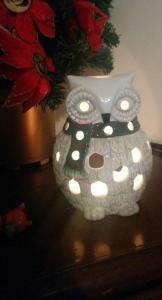 Happy holidays and Merry Christmas, blog readers. It’s been lovely having you this year, and I hope you continue to stick around — 2015 already looks like it’s going to be a fun year! 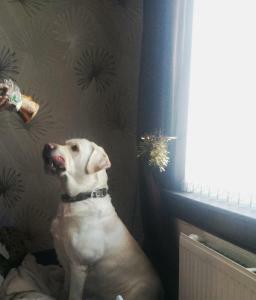 Mac enjoying his Christmas bone! I’m now officially 23. That’s all a bit nuts, isn’t it? 23 years on this lovely little planet. I’m lucky that they’ve been such nice years so far. 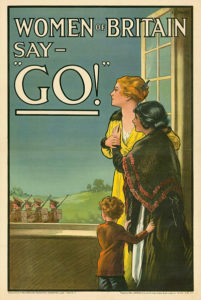 Long may they continue. 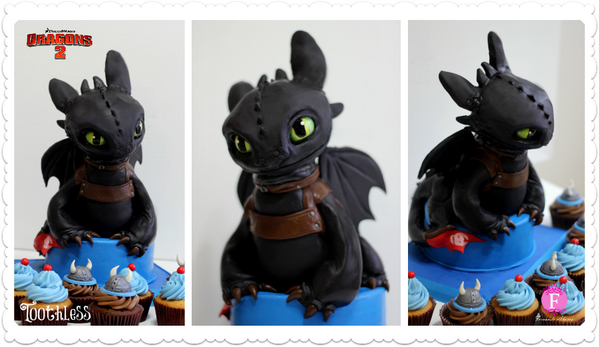 Here’s a cool-looking Toothless cake, while you’re here. It’s not mine, but it’s darn pretty. 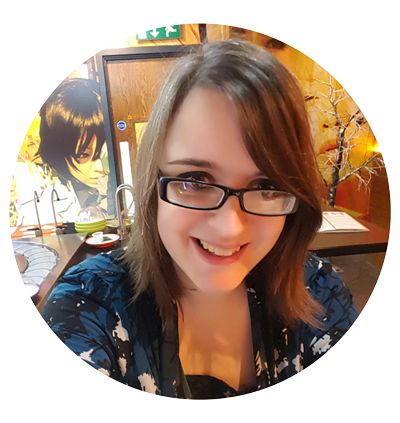 If you’re new to the blog: hi, I’m Emma, and I’m extremely arachnophobia. Sometimes I tweet my way through spider-related panic attacks. So, here’s my story about last night’s spidergeddon. Don’t worry, there’s no pictures, and don’t worry, I didn’t tweet about the moments spent sobbing in terror in the face of these giant arachnid tossers.